Samsung's De Grisogono Gear S2 will have a successor, if the Korean giant has anything to say about it. Reliable source The Korea Herald says that Samsung and Swiss luxury jeweler De Drisogono will team up to create a luxury Gear S3 come March 2017. 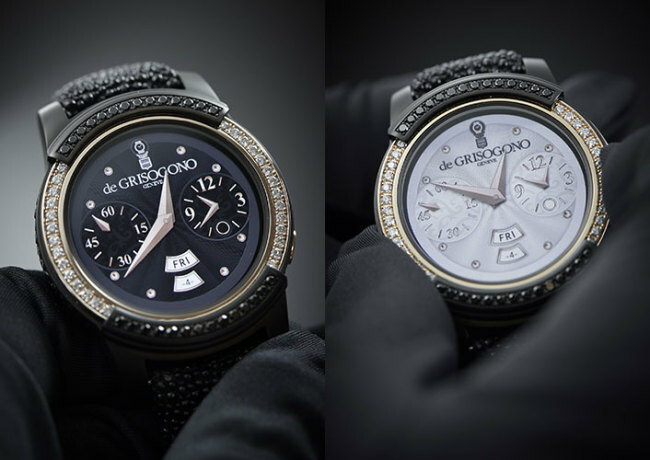 The De Grisogono Gear S2 is a lovely luxury smartwatch that is diamond-studded with 100 counted black and white diamonds. According to De Grisogono, Samsung approached him about creating a luxury Gear smartwatch successor, with Samsung on a roll these days convincing customers it, too, can play a part in fashionable tech. 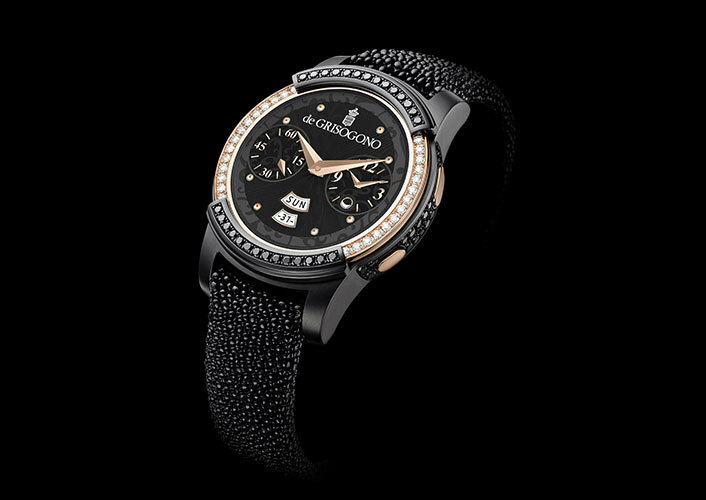 The Gear S2 De Grisogono luxury smartwatch had a retail price of $15,000, but we assume Samsung's got something a bit pricier for the next-generation luxury Gear S3 smartwatch. Samsung is expected to unveil the Gear S3 at the IFA 2016 Conference in Berlin, Germany this coming September. The latest smartwatch to be revealed by Samsung, apart from the De Grisogono Gear S2, is the Gear S2 Classic 3G model that is the first of its kind to offer not only an e-SIM but the ability to switch network providers remotely.